Includes 160 pieces. Create amazing models using the different Modz connecters and wheels. The specially desgined Modz pieces snap, click and pop together in many different ways to form joints that rotate. Includes sturdy storage box with easy-clip lid and carry handle for handy storage. Create small and simple models, or giant animal figures and vehicles! 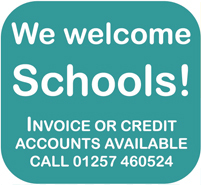 Helps develop and stimulate childrens imagination and construction skills whilst having fun! 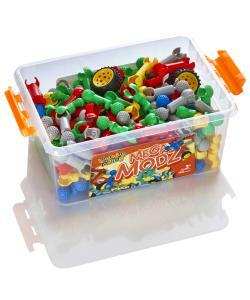 The Mega Modz set by Learning Minds provides open-ended building fun for children from 3 and upwards. The specially designed pieces easily snap together so younger children can enjoy building their first models. 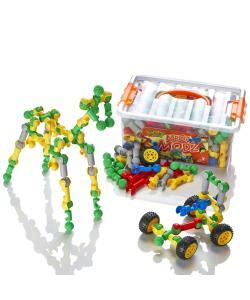 Older children can experiment trying to build bigger, more elaborate models using all the different Modz pieces and wheels.